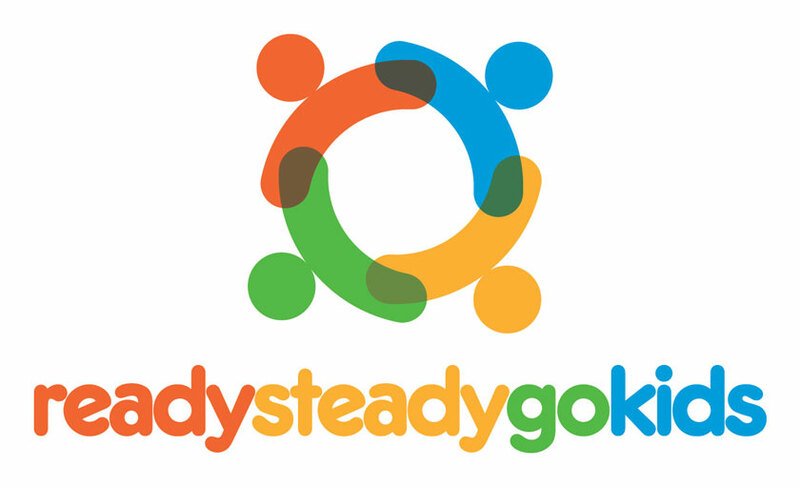 Ready Steady Go Kids is Australia’s largest multi-sport and exercise program for preschoolers. Ready Steady Go Kids commenced in 2004 in Australia and quickly became the country’s largest and most reputable exercise program for children aged 2 – 7 years. Our fun, physio-designed sport and fitness activities teach children the fundamentals of 10 different sports in a social, non-competitive, team-based environment and we seek to promote a healthy lifestyle, develop a lifelong passion for physical activity and sport, decrease childhood obesity, increase confidence and prepare children for participation in school and the broader community. To introduce nursery-aged and young school children to a variety of sports in a structured, safe, inclusive and non-competitive environment. Show children that sport and physical activity are fun. Introduce and reinforce the importance of warm-up and stretching to help prevent injuries and proper hydration. Despite these known benefits, due to the urbanization and technological advancements, most children today spend an increasing amount of time in sedentary activities such as watching television and playing with gadgets. Urban design has meant that many children have reduced access to gardens, playgrounds, cycle-ways and other recreation areas. Sedentary play style in early years adversely impacts the development of a child’s motor skills - gross and fine motor skills. Please ask your preferred branch for RSGK information.